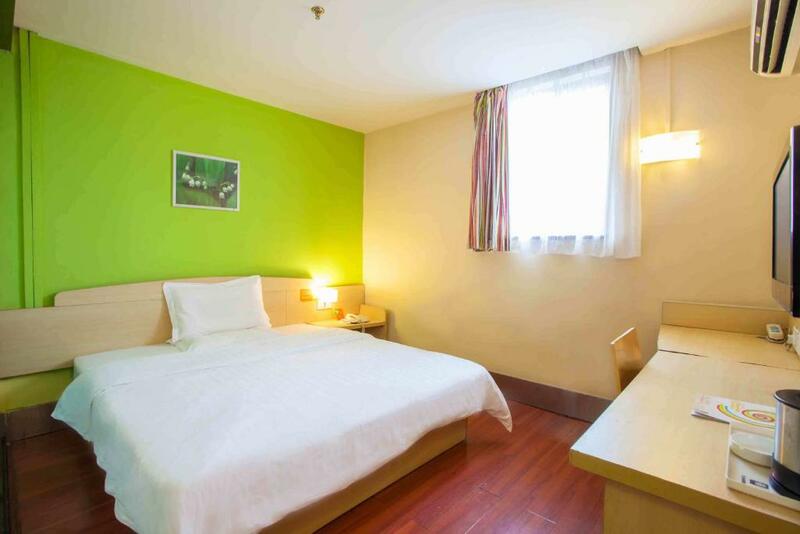 Accepting only Mainland Chinese citizens, 7Days Inn Shanghai Railway Station is just 600 metres away from Shanghai Railway Station Subway Station (Line 1, 3, 4). Here free WiFi is covered in all areas of the hotel. 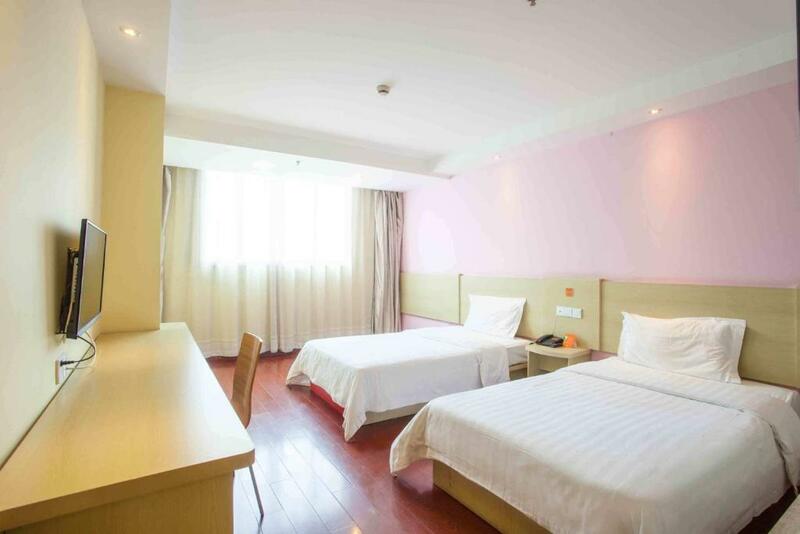 The hotel is a 7-minuyte drive from Shanghai Railway Station. It takes 30 minutes by car to Shanghai South Railway Station and 50 minutes by car to Hongqiao Railway Station. 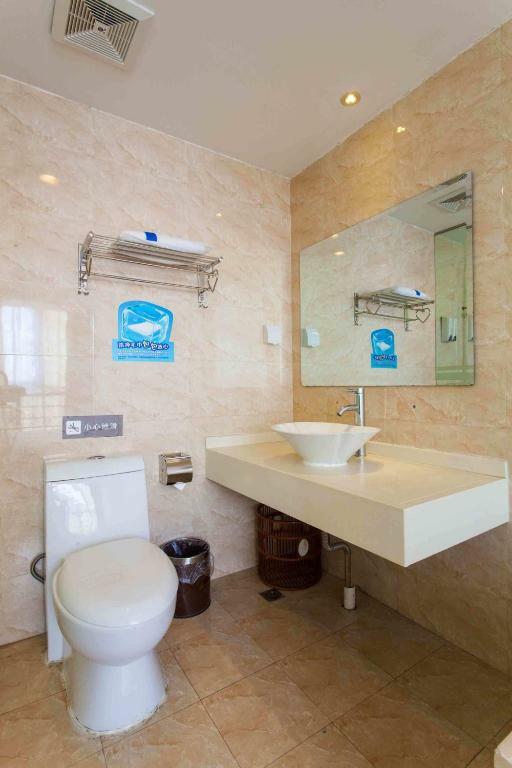 Pudong International Airport can be accessed in 1 hour and 10 minutes by car. 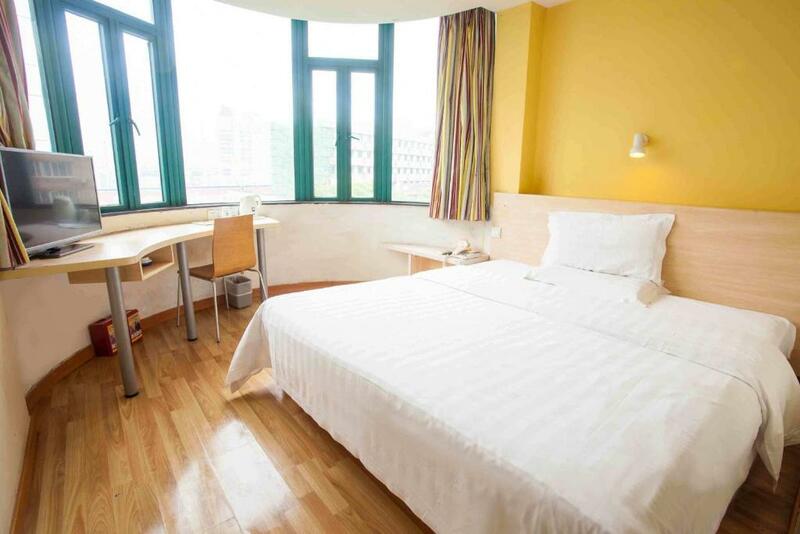 All rooms are air-conditioned and furnished with wooden flooring and painted in light tones. 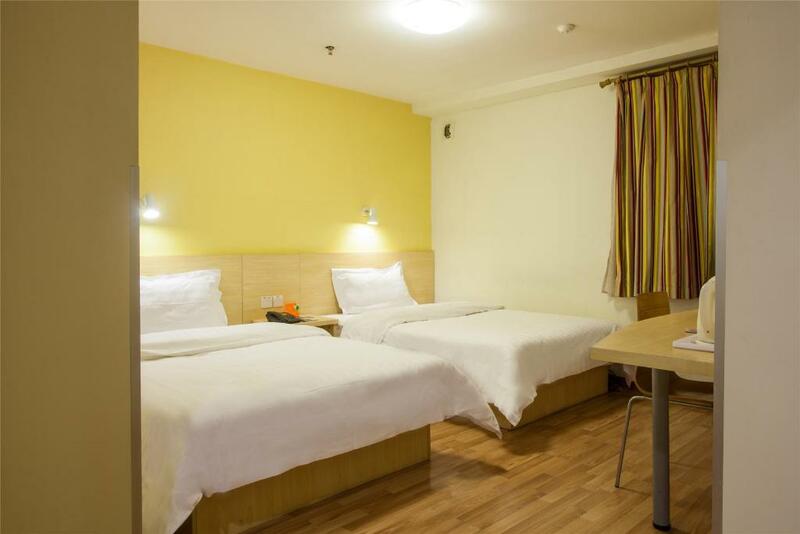 You may find a work desk and a cable TV in each unit. 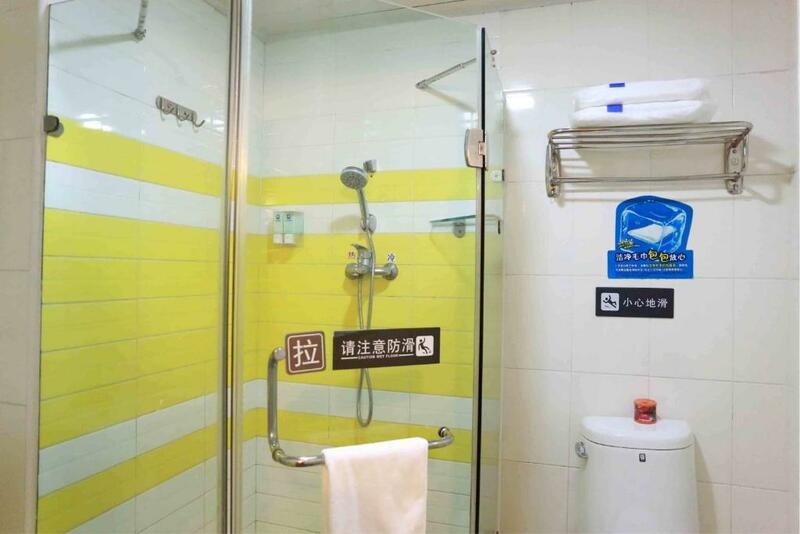 There is an all glass bathroom attached, equipped with a shower and a hairdryer. The hotel includes a shared lounge where you can relax. Daily breakfast is served here. 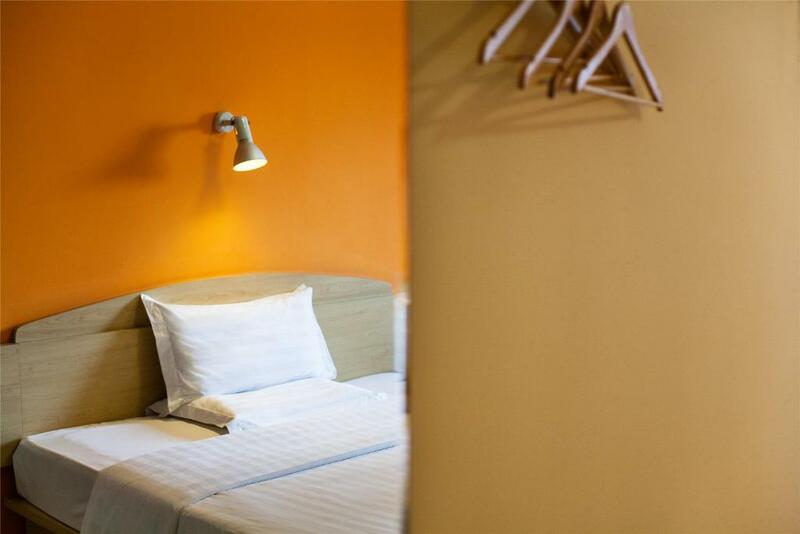 Apart from air conditioning, the room is fitted with a work desk, a cable TV and a private bathroom. 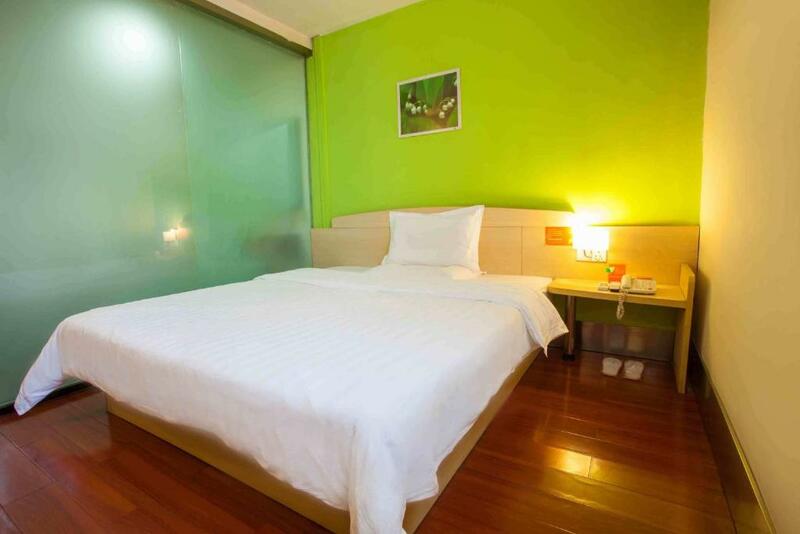 The room has a cable TV, air conditioning and a private bathroom. Your experiences are very helpful to other travellers. 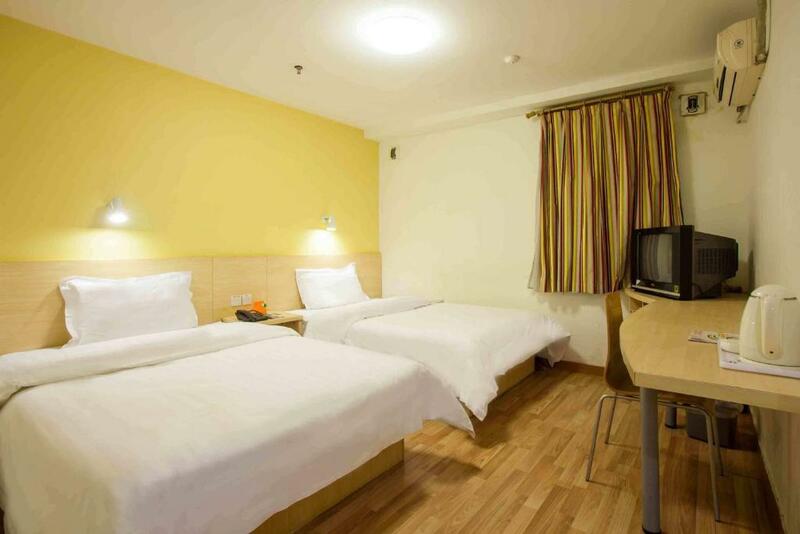 On a scale of 1-5, rate the equipment you have used during your stay at the hotel 7Days Inn Shanghai Railway Station and express your opinion. Your opinion is important! 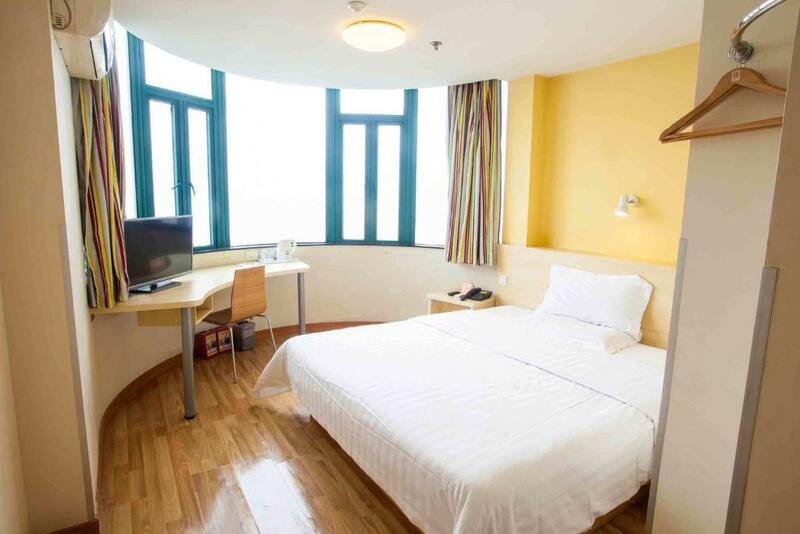 I certify that this review is based on my own experience and is my genuine opinion of this hotel (7Days Inn Shanghai Railway Station), and that I have no personal or business relationship with this establishment, and have not been offered any incentive or payment originating from the establishment to write this review.